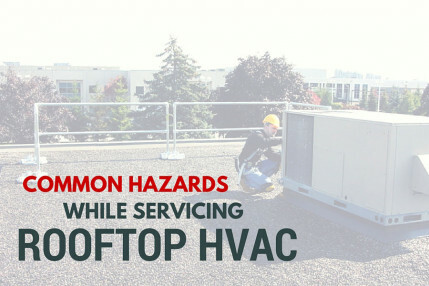 Recently, we posted an article on the common hazards found during rooftop HVAC work. In it, we stated, “Routes of travel that take you past skylights or near the edge of the roof have now exposed you to fall hazards.” This is not an empty warning. 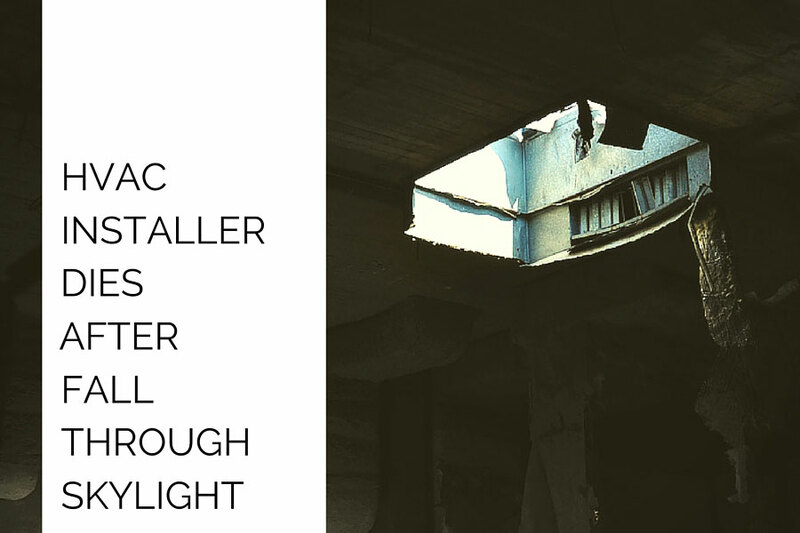 Skylights are a hazard often overlooked during rooftop work, especially in the planning phase. If they’re thought about at all, it’s usually when a worker is already on the roof trying to figure out how they can possibly stay away from them. It doesn’t take more than a cursory search on the internet to come up with a recent article in which a worker lost his life from a fall through a skylight. In this particular instance, a 39 year-old HVAC worker lost his life after falling through an unprotected skylight. He had been attempting to free a saw blade that was stuck in the metal decking when he lost his balance. The fall was 15’ to the concrete pad below. 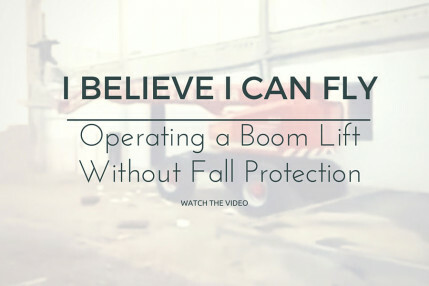 Age, Health, and Physical Condition often mean nothing when it comes to a fall. 39-years-old. Sure, if somebody fell and survived, a fit, healthier person might recover more quickly, but falls often don’t get that far. The sheer force on the body or a blow to the head can cause death or irreparable damage on impact. In this case, irreparable damage was caused and this young man later succumbed to the injuries he sustained. “I have good balance,” means nothing. I’ve heard this before: “I’m not going to fall, I have good balance.” Unfortunately, just about everybody who has ever died in a fall felt that way. I guarantee you, very few – if any – thought, “Hey, I’m going to die. Well, time to get to work.” It doesn’t take much. Just this past winter a building owner was blown off the edge of the roof after he went up there to check on damage after a storm. You could have a bout of low or high blood sugar. Or you could simply stand up too quickly and get a “head rush.” The point is, in the world of safety we have to plan for the unexpected and even the unlikely. A properly protected skylight is as rare as a Sumatran Rhinoceros. Okay, that’s a bit of an exaggeration, but not by far. The vast majority of skylights you will encounter are either completely unprotected or are protected by a cage that would do nothing but accompany you on your fall. These cages are often in place to protect the skylight from damage, not support a falling human being. Be aware of this, because a false sense of security can be more dangerous than no protection at all. It doesn’t take a huge fall. Yes, 15’ is not an insignificant distance, but it may not be a distance people would automatically associate with a death. The truth of the matter is, you could fall less than 6’ feet and die if you fell the right way, so it shouldn’t come as a surprise to anyone that 15’ proved fatal in this case. Generally, there is no safe height to work at. If you fall, an injury – at the very least – is almost guaranteed. Without a doubt, the workers in question went on the roof that day expecting to do some work, finish the job, and go home. For one young man, that was definitely not the case. What’s worse is that through the investigation, OSHA determined it was appropriate to issue the contractor a willful citation – meaning they knew about the hazard and failed to protect their employees. This incident was preventable – this death was preventable. 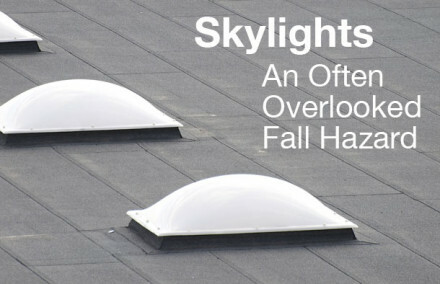 Don’t overlook skylights as a hazard that could cost one of your employees their life.